Lexington Dermatology and Laser Center is pleased to announce the addition of Dr. Jessin Blossom, M.D., to the practice. 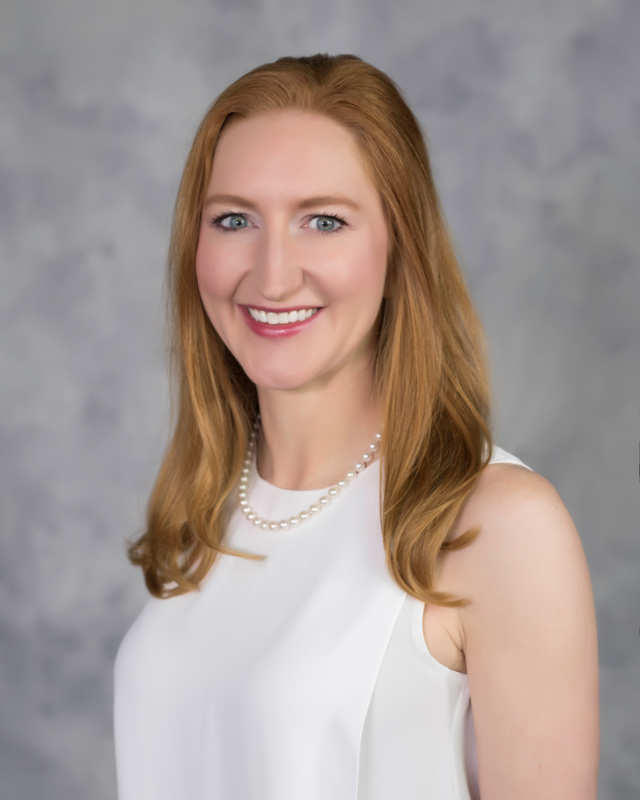 Dr. Blossom is a board certified dermatologist that has a passion for service, first to her country as a Naval Flight Surgeon and now to the Lexington community as their dermatologist. She is a skilled skin cancer surgeon who trained in the skin cancer capitol of the United States, Arizona, for her dermatology residency at the University of Arizona in Tucson. Her love of horses brought her to Lexington, whose citizens will benefit from her experience in cutaneous oncology and cosmetic dermatology. She believes that when you look good, you feel good and enjoys helping her patient’s look and feel their best. Dr. Blossom attended college at Emory University in Atlanta, Georgia graduating with her Bachelors of Science degree. She obtained her medical doctorate from Albany Medical College in New York while attending medical school on a Navy scholarship. She served 10 years in the Unites States Navy as a physician with multiple deployments as a Naval Flight Surgeon to Afghanistan and with the Special Forces. She finished her naval medical career as a Lieutenant Commander, and joined civilian medicine to pursue her love of dermatology. We and her patients feel very fortunate and safe to have Dr. Blossom at Lexington Dermatology and Laser Center.